The aluminium metal circle is a raw material for capacitor shells, toothpaste tubes, shoe cream shells, medicine tubes and glue tubes etc. In particular, capacitor shells must be made of aluminium circle 1050 or other alloys with an aluminium content over 99%. 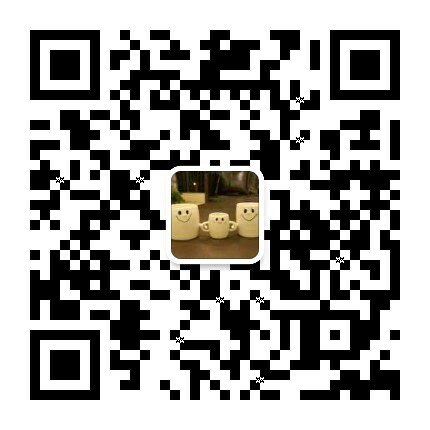 In recent years China capacitor industry has developed so rapidly that it fully meets production requirements of both electronic and home appliance products. Offering satisfying quantity, quality and service, the capacitor industry has even stimulated prosperity of other relative industries like aluminium circle discs. 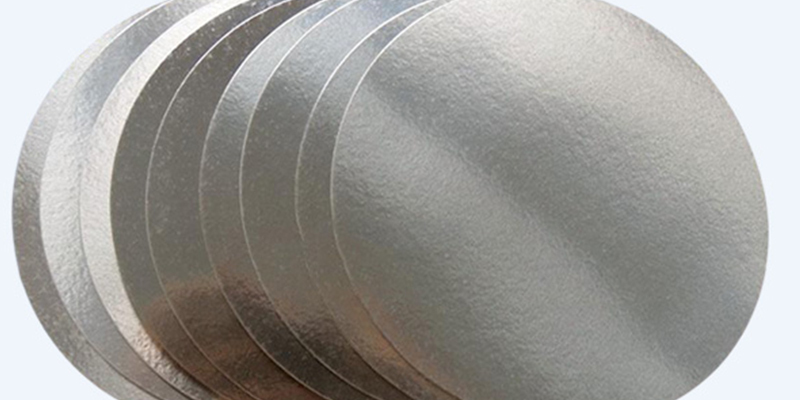 In the past decades aluminum circle manufacturers have adopted the process of punching pure aluminum sheet rolls in production of capacitor aluminum discs. 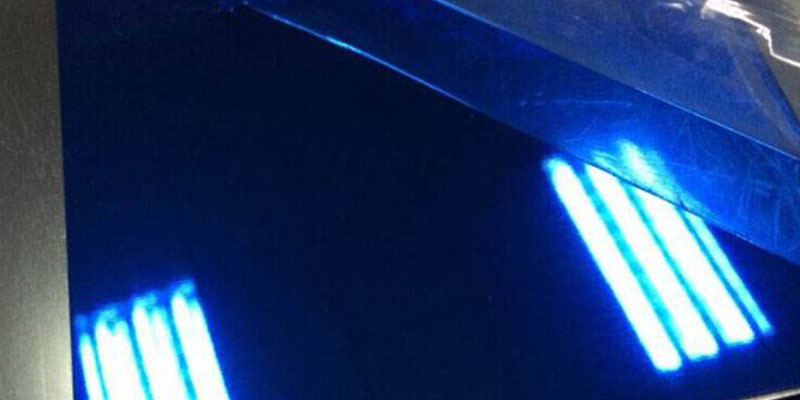 The edges have always been set as 1.5mm. 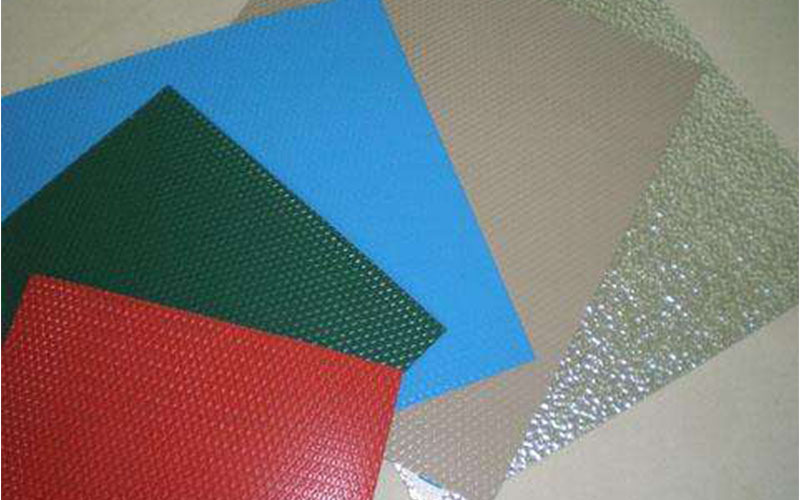 The biggest weakness of this process lies in low usage rate of raw material, only around 56%. 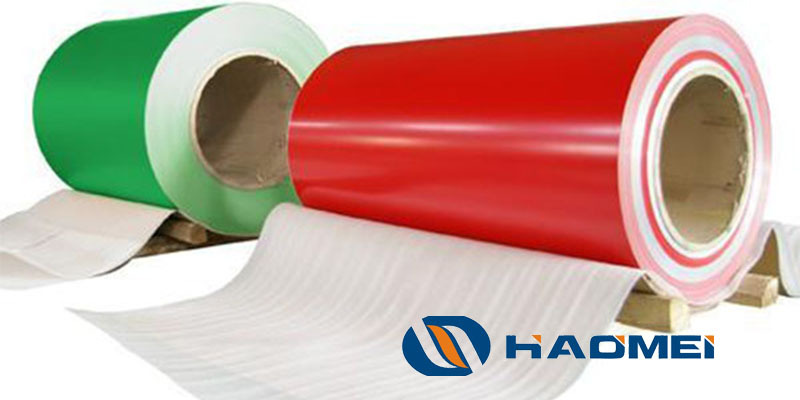 What’s more, the aluminum rolls must also be cut in the manufacturing process, which leads to another waste rate of 8%. 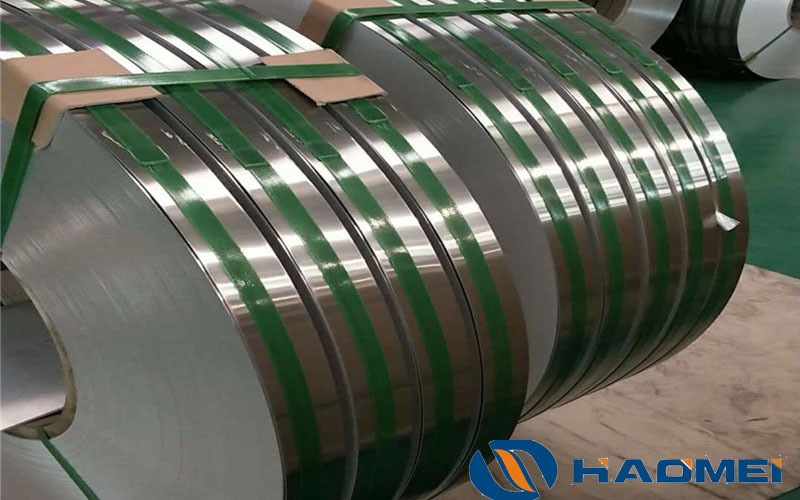 Although cut waste can be recycled in theory, most aluminium sheet roll manufacturers are not skilled enough to keep high purity of melted waste. As a result, the waste can only be used for products like aluminium extrusions. This undoubtedly increases cost of capacitor aluminium circle discs. Recently, a processing method for metal aluminum circles that can greatly improve the material utilization rate has been successfully developed. 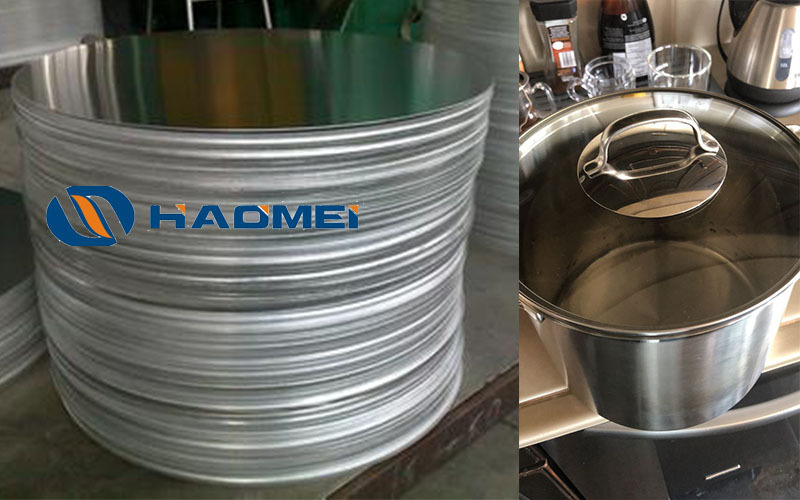 A suitable aluminum wire is used as a raw material, a cold heading machine as a processing equipment, and a high-speed closed chipless cold head forming process as the production technology. Practice has proved that this method has extremely high economic and social benefits. However, the conventional structure of the cold heading machine is slow in the forming process, and in the process of one pressure stroke, and the mold used usually can only produce one piece of aluminum metal circle, and the production efficiency is low. In view of the above problems, the present invention will provide a mold for producing metal aluminum circle 1050 wafers with higher production efficiency. In order to achieve the above object, the technical solution adopted by the utility model is the mold for producing an aluminum wafer, which mainly comprises a lower mold and an upper mold, and is characterized in that a feeding hole is arranged on the lower mold and a lower punch is used for molding. The working forming hole, the lower punch is disposed in the forming hole, and the upper punch is provided with an upper punch corresponding to the position of the forming hole on the lower die, and a cutting plate is arranged on one side of the lower die, in the cutting material a cutting hole is provided on the plate, and a driving device for driving the cutting plate to move, the cutting forming hole on the cutting plate to correspond to the feeding hole, or corresponding to the forming hole is further provided.